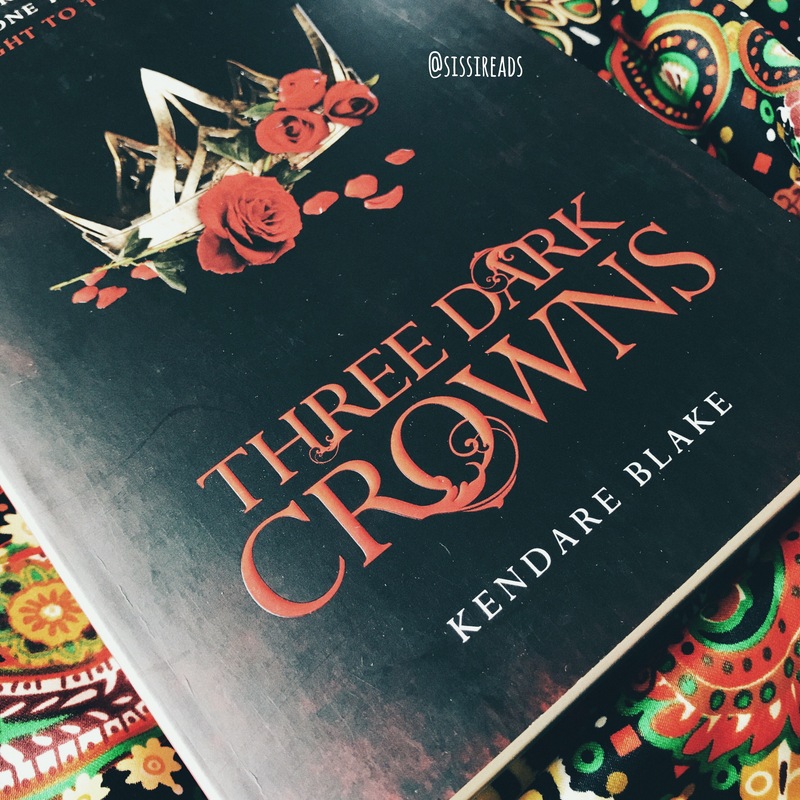 Ok, I have to say I have thoroughly enjoyed and loved Three Dark Crowns. What a pleasant surprise and what a great read! I was intrigued by the synopsis where it tells the story about three triplets separated when they were children and each was raised in a different house so they could kill each other when they are older to become THE queen. To say I have not read a story like this is an understatement! I love how the story unfolded. It feels like reading stories within stories; each queen has their own storyline but they are also connected with each other. You can see the different customs and power struggles within each house, and you can also see the different personality being formed from each queen. What I love most about it is the character development for the three queens: Mirabella, Katharine and Arsinoe. I cannot choose which one to support or which one to win as I love them all. (I am kind of hoping for a different ending!). Also I have to mention the secondary characters. They have added so much dimension to the story and I cannot get enough. I cannot wait for book 2 – I need to know what happens next. I am hoping… hoping… for an ending that will not break my heart! Synopsis: When kingdom come, there will be one. 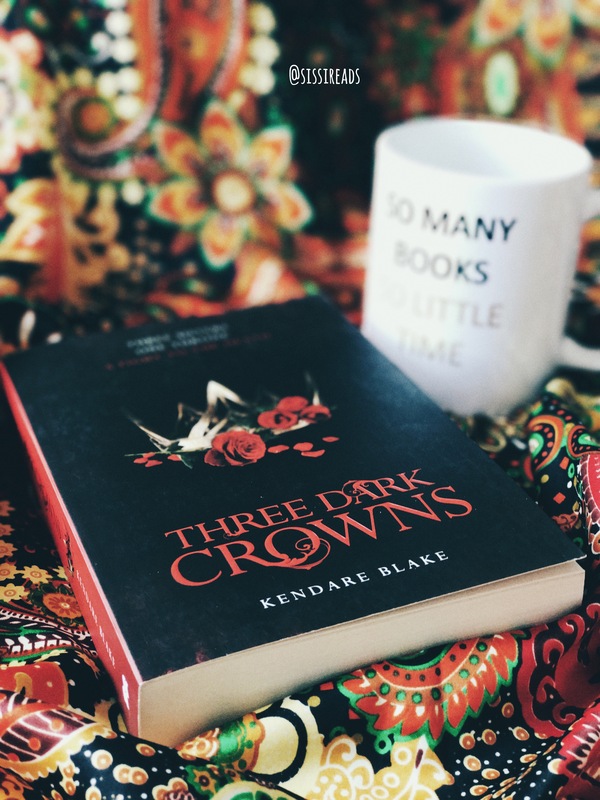 In every generation on the island of Fennbirn, a set of triplets is born—three queens, all equal heirs to the crown and each possessor of a coveted magic. Mirabella is a fierce elemental, able to spark hungry flames or vicious storms at the snap of her fingers. Katharine is a poisoner, one who can ingest the deadliest poisons without so much as a stomachache. Arsinoe, a naturalist, is said to have the ability to bloom the reddest rose and control the fiercest of lions.But becoming the Queen Crowned isn’t solely a matter of royal birth. Each sister has to fight for it. And it’s not just a game of win or lose…it’s life or death. The night the sisters turn sixteen, the battle begins.The last queen standing gets the crown.